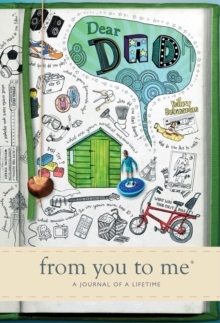 A beautiful coloured fabric and gold foil blocked gift journal for your son to capture and share his wonderful memories and stories. 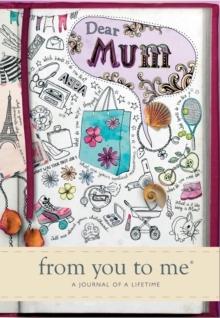 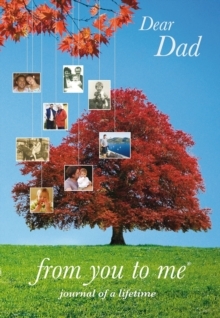 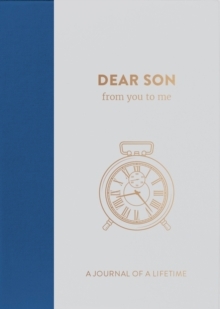 Designed to make it easy for every son to capture his life story and aspirations, each journal includes 60 thoughtful questions to inspire your son to enjoy telling his story by describing the past, the present and thinking about the future. 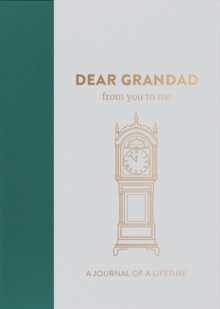 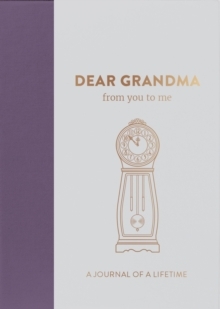 With space for accompanying photos and memorabilia alongside his handwritten memories these classic, yet contemporary books, are covered in soft fabric making these tactile editions truly timeless keepsakes. 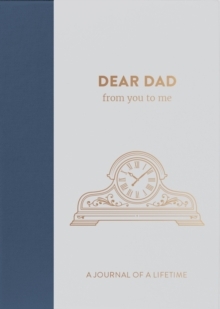 Finished with gold foil and gold ribbons they make fabulous gifts for any son on his birthday, at Christmas, or simply to show him you care. 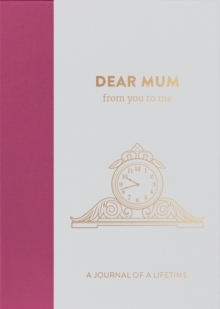 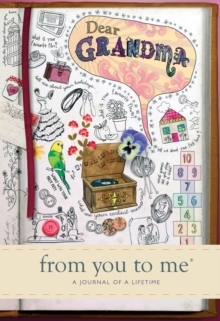 The Timeless Collection is available in 9 titles: Mum, Dad, Grandma, Grandad, Daughter, Son, Sister, Brother & Friend.